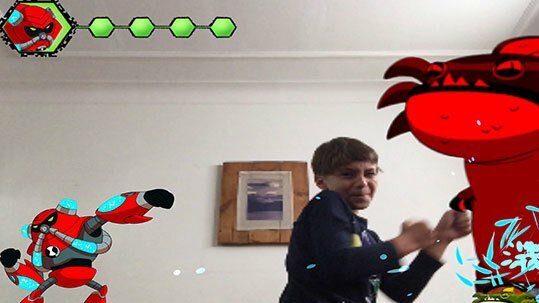 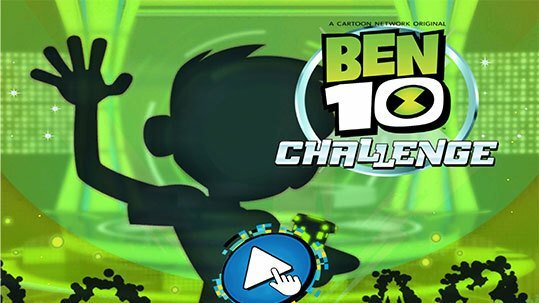 Become part of the action in the unique new camera-based game Ben 10 Challenge. 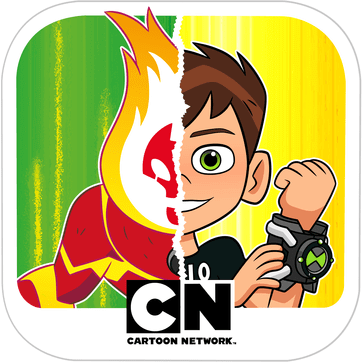 Delve into the world of Ben 10! 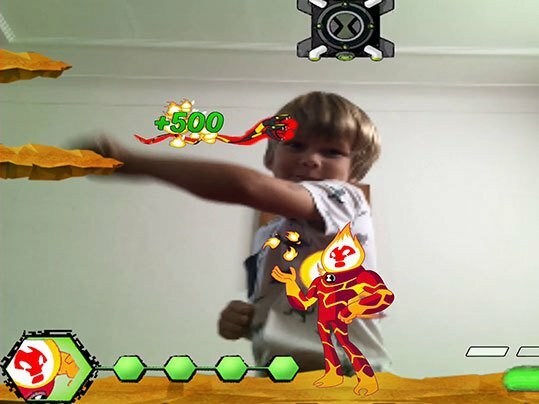 Use the camera on your device to become part of the Omniverse yourself. 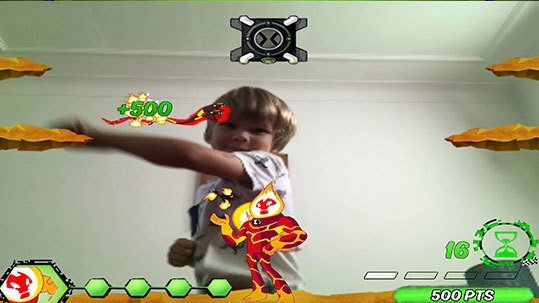 You will appear on the screen and your movements will control gameplay. 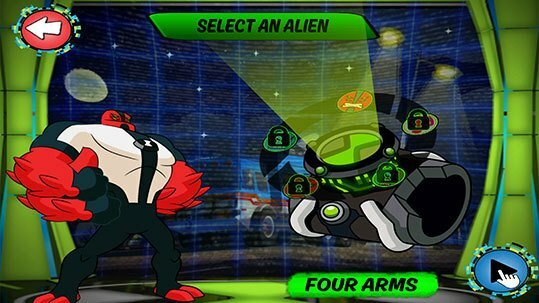 Get stuck in to wave after wave of enemies from the show across five different universes, with bosses to defeat including Zombozo, Hydromander and Iron Kyle. 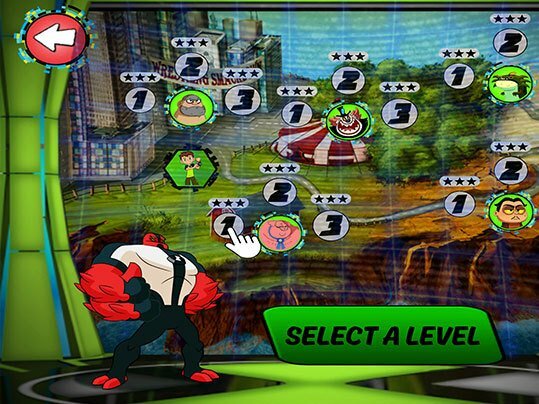 It's not just about brawn but brains too! 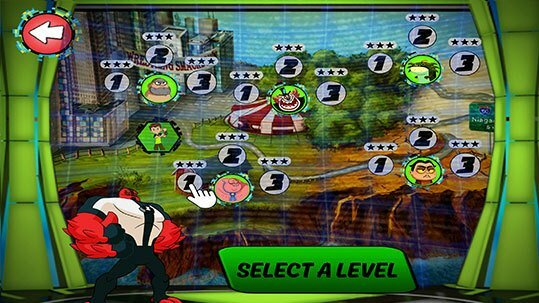 After completing each universe, test your memory skills in the bonus level The Omnisphere. 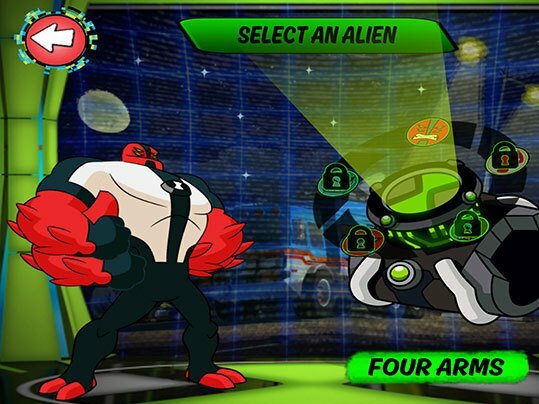 Get a high score to earn more stars and unlock a new alien at the end of each universe to help your cause, including Four Arms, Heatblast and Diamondhead. 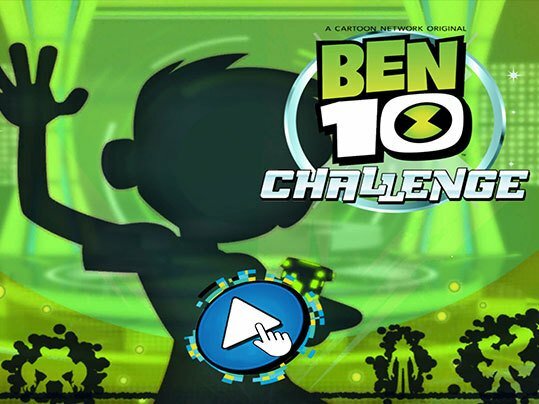 Ben 10 Challenge is the companion training app for the new Ben 10 Challenge Game Show, where you will battle against other Ben 10 fans and put your alien skills to the test. 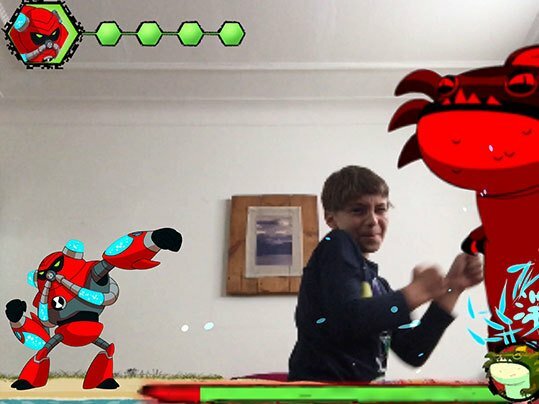 Get practicing and become a hero today!